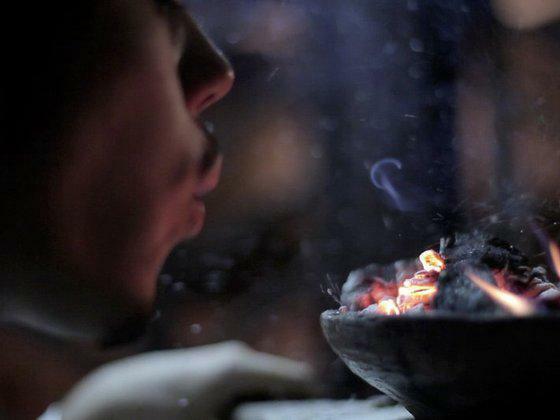 A fascinating short film exploring how the ritualized use of Ayahuasca can treat a range of maladies arising, in part, from our separation from nature... and each other. The Jungle Prescription is a documentary film about ayahuasca and its encounter with the West - as played out through the story of two doctors, their patients, a team of scientists, and group of indigenous shamans. The Jungle Prescription stars: a very special group of plants, the patients of Dr. Gabor Maté, Dr. Jacques Mabit, Humberto Piaguaje, the UMIYAC organization of traditional healers, Jordi Riba, Josep María Fábregas, Vancouver, Barcelona, the Amazon Jungle... and the deepest recesses of our subconscious minds.